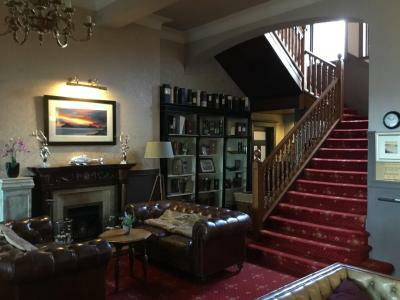 This hotel is iconic, I loved its old world look and feel. 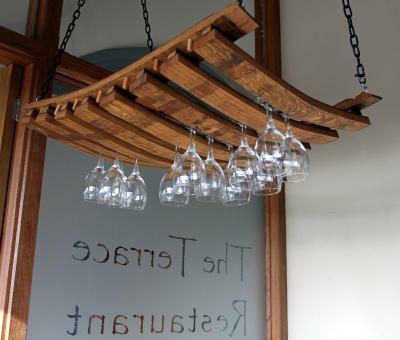 Beautiful entrance hall and the bartender on duty was very friendly and helpful! 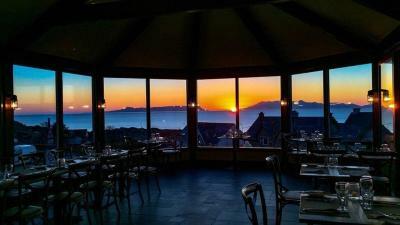 Beautiful hotel with fantastic ocean views across to the islands. 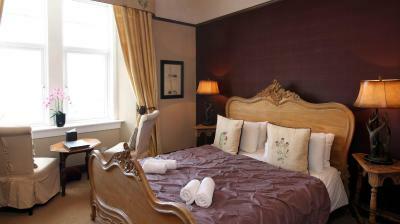 We stayed in a couple of single rooms which are much more spacious and comfortable than the photos indicate. 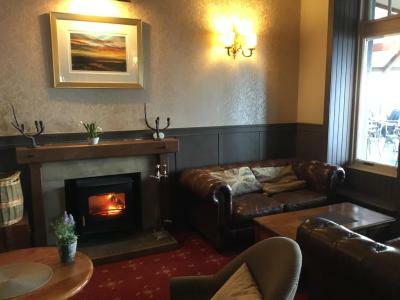 The hotel has a very cozy lounge area where we spent our time leisurely drinking ales and planning our ongoing journey through the north west highlands. Highly recommend! 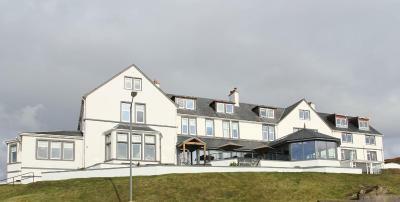 the views, the staff, the hotel itself and the location. evrything is on the doorstep. access to the rooms from the carpark was great and the rooms and bathrooms in the 2 rooms we booked were spotless. Restaurant was fantastic, lovely food! 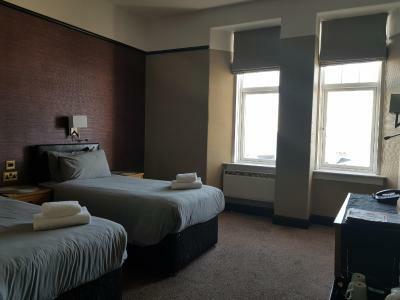 Hotel nice however bedrooms and bathrooms not in keeping with the rest of the hotel. 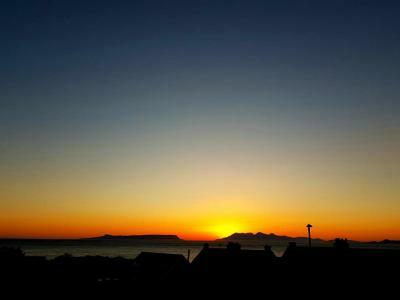 In a great location with both the restaurant and breakfast room over looking Skye and the surrounding islands. Both the evening meal and breakfast were very good. Staff are very friendly. 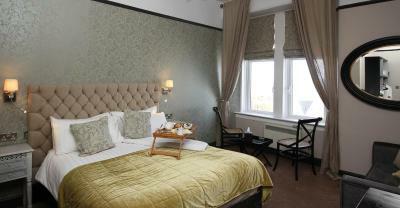 Rooms were cosy as is the hotel overall. 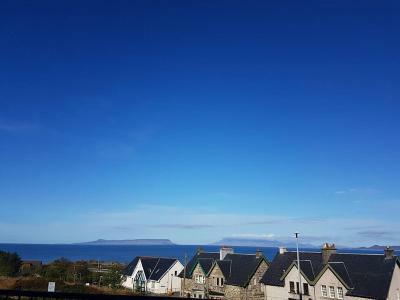 Great location overlooking Mallaig, with a lovely west facing terrace, which when the weather is kind gives a spectacular, view of the sunset. 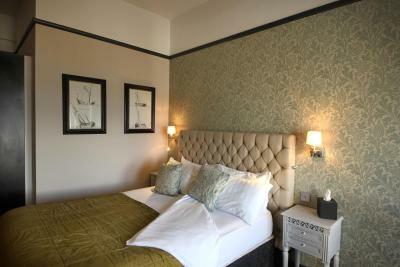 The staff were lovely, restaurant food good, nice bar/reception area, parking, comfortable beds & a really clean bathroom. The “Road to the Isles” ends at the harbour of Mallaig, with ferries to the Hebrides leaving from this remote and peaceful part of Scotland. 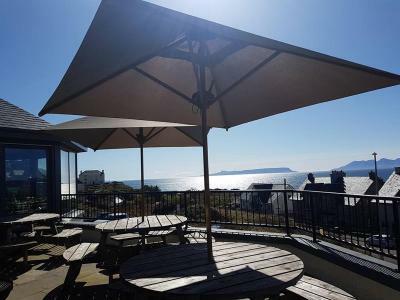 The West Highland Hotel offers a fabulous Terrace restaurant with quality local produce, wood burning stove, panoramic views and an outside seating area with a fire pit. 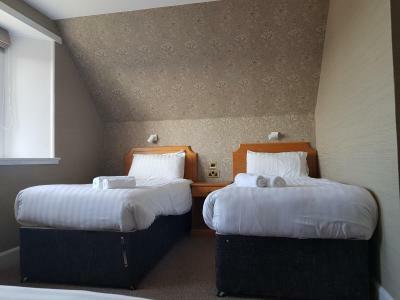 Overlooking the village, this 4-star hotel offers en suite rooms with Freeview TVs and some boasting views of the harbour and isles beyond. 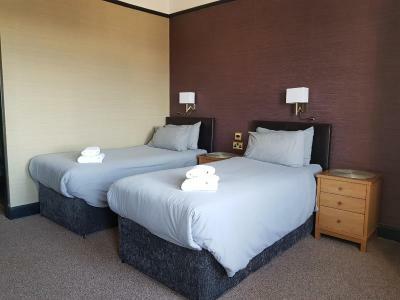 With ample free parking, guests can discover the rugged and unspoilt coastline towards Mull to the south, and there are many hiking routes straight from Mallaig around the neighbouring Lochs Morar and Nevis. 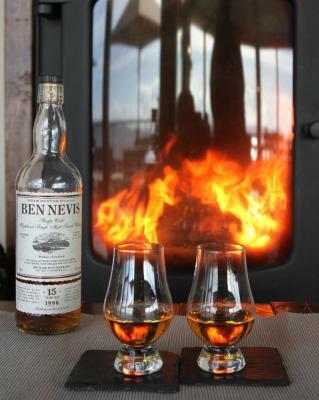 A 5-hour direct train journey through some of Scotland’s most picturesque landscapes joins Mallaig to Glasgow. 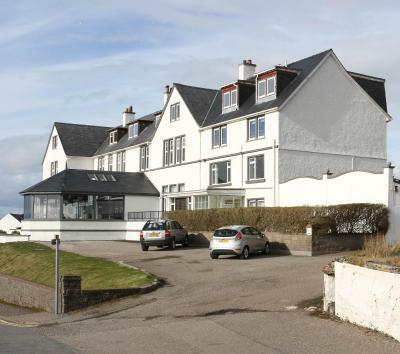 West Highland Hotel has been welcoming Booking.com guests since 5 Apr 2012. 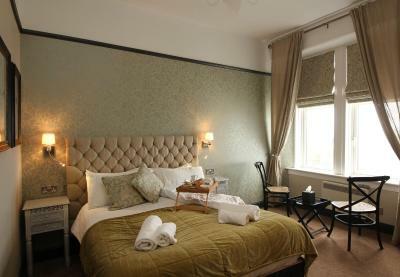 When would you like to stay at West Highland Hotel? 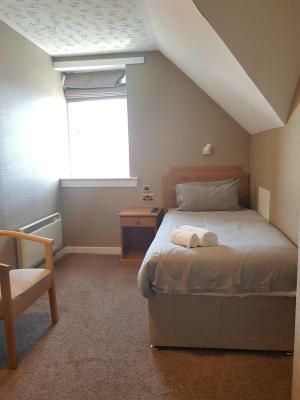 This en suite room comes with a Freeview TV, tea/coffee-making facilities and a hairdryer. 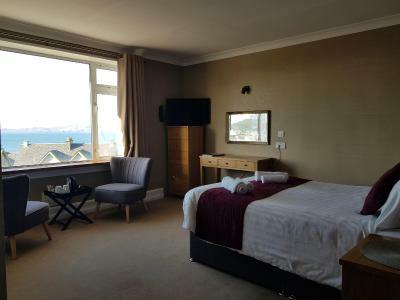 This modern room boasts individual character, with stunning views of the harbour and the isles beyond. 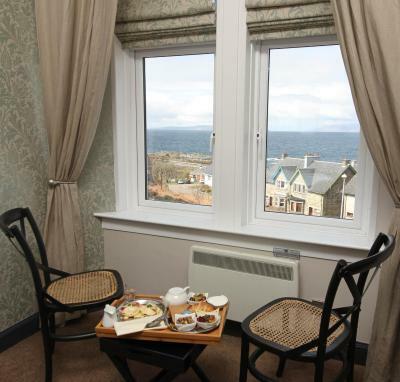 It offers a TV, telephone, and tea and coffee making facilities. The en suite bathroom has complimentary designer toiletries. 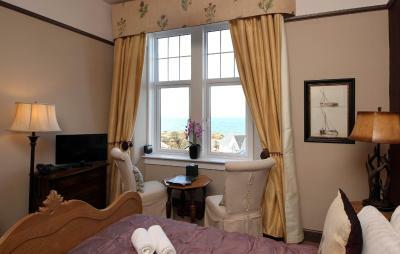 This en-suite superior double room benefits from excellent sea views and individual character. 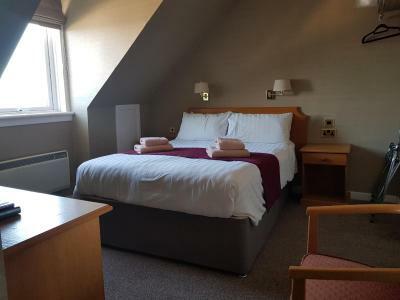 There is a small sofa in the room, a Freeview TV, a hairdryer, and tea and coffee making facilities. 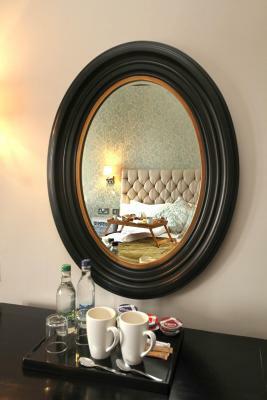 This modern room offers tea and coffee making facilities, a TV, hairdryer, and an en-suite bathroom with complimentary toiletries. 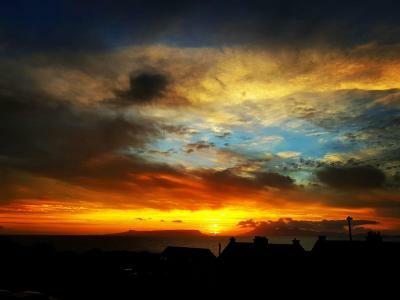 Many benefit from sea or harbour views. 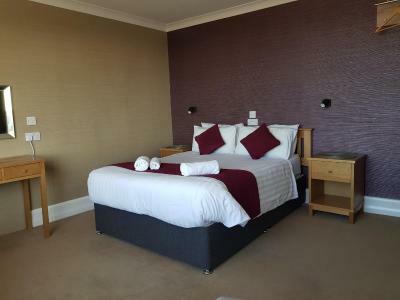 This en-suite room has a TV, tea/coffee making facilities, hairdryer and complimentary toiletries. 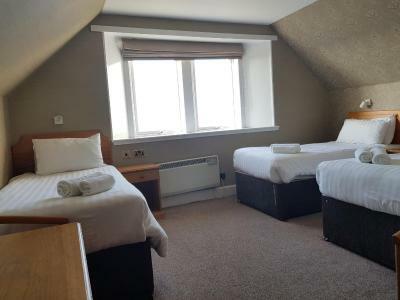 This triple room has a desk with a TV and tea/coffee making facilities. 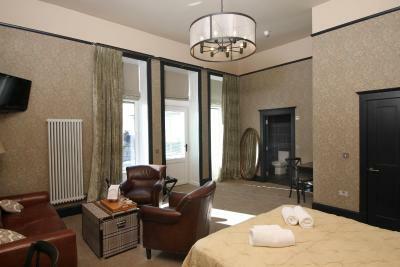 The en-suite bathroom contains a hair dryer and complimentary toiletries. 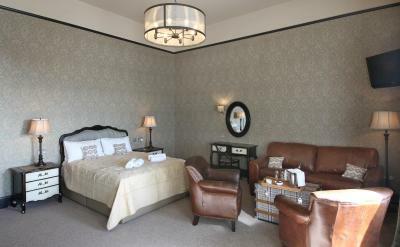 This suite is situated on the ground floor and has access out onto the terrace at the front. 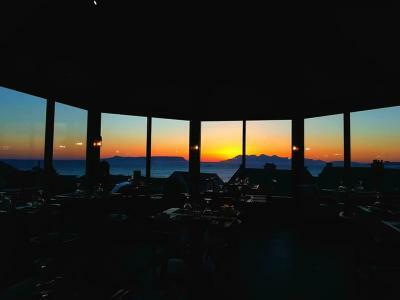 It features views of the sea and the islands. 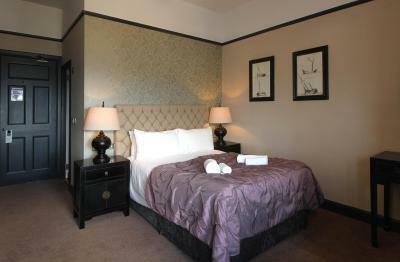 The room has a king-size bed, sofas, a deluxe en-suite bathroom with walk in shower and luxury toiletries. 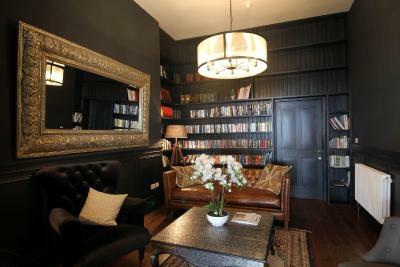 There is also a coffee machine and WiFi is be available. 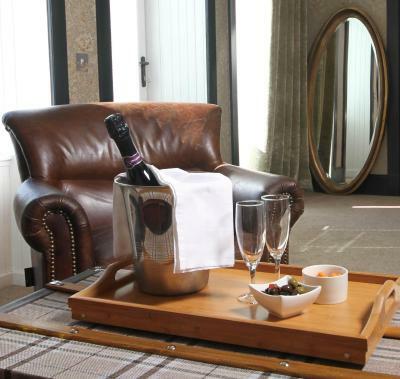 House rules West Highland Hotel takes special requests - add in the next step! Bankcard West Highland Hotel accepts these cards and reserves the right to temporarily hold an amount prior to arrival. 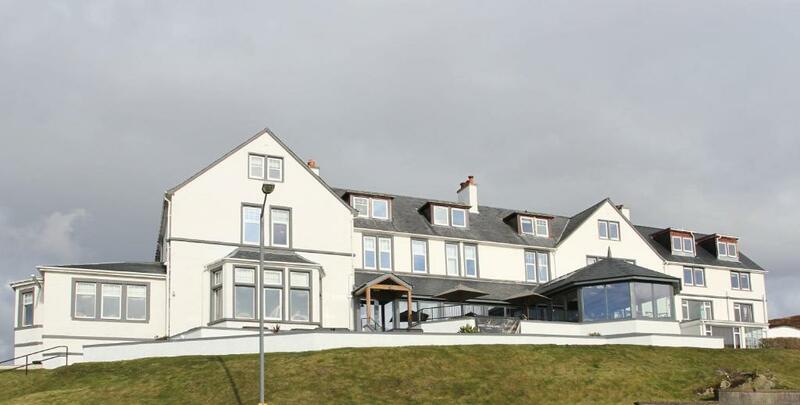 West Highland Hotel accepts these cards and reserves the right to temporarily hold an amount prior to arrival. Time for new linen I reckon! Very basic rooms, thin walls, you can hear everything from rooms next door. Too expensive for this type of accomodation. Reception not very friendly/helpful. Location , staff helpful , atmosphere. Hotel offers poor value for money. Not worth the nearly £100 a night. 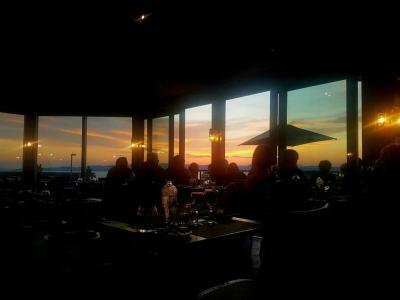 Amazing views from the restaurant though. restraunt was a little expensive for the type of trip we had made, however, the food did look fantastic and there are many other alternatives within 2 mins walk of the hotel. Our room was clean but not in keeping with the rest of hotel. Could do with more bathroom storage and coat hooks. Was perfectly ok but quite expensive for what you got. The breakfast was over priced and not to my standard but edible. 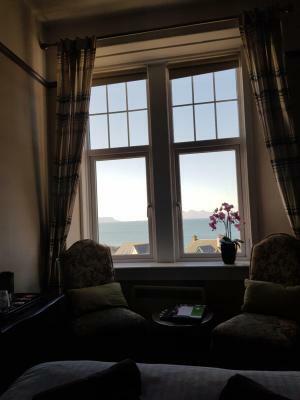 Lovely sea view room, comfy bed, nice anf cosy. 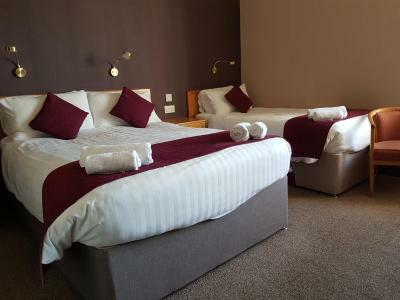 Very expensive hotel for 2 star quality. 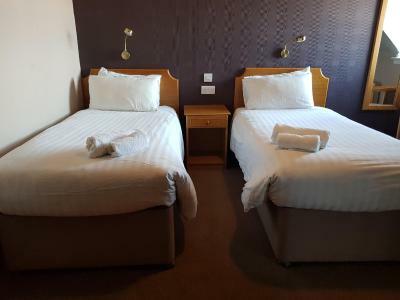 Roma are VERY dated, beds were uneven and carpet needs cleaning. This place has great potential of the owners would update. Staff were pleasant but did not make you feel overly welcome. I was told I had been given a room with a terrific view. It was good but the window was so small that you had to be at a certain angle to enter the scenery. Expect to climb a number of stairs which could be a problem for some.